The Airline Transport Pilot (ATP) Course is designed for the experienced helicopter pilot who wishes to take their ratings to the highest level. This course will provide the student with the ground and flight experience necessary to successfully complete the requirements for an ATP certificate. * Hours are based on pilot proficiency and assume the pilot has already met all of the eligibility requirements above and holds the necessary Pilot-in-Command endorsements for the R44. Prices for books & supplies may vary slightly. What is the Airline Transport Pilot Course? This course will provide the necessary ground and flight instruction for an Airline Transport Pilot candidate to successfully pass the oral and flight exam. This course is intended for pilots that have accumulated substantial commercial flight experience and thus is not a part of the Epic Helicopters Career Program due the high minimum qualifying hour requirements. Why is the R44 Helicopter Used? 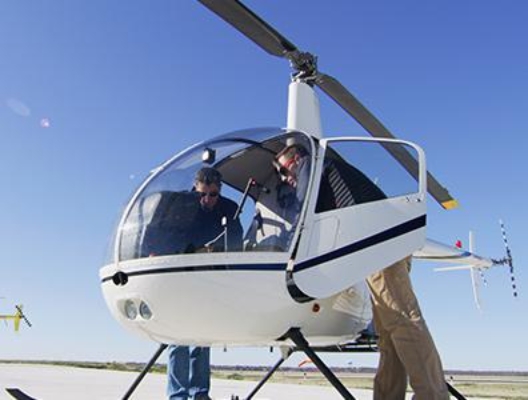 Our R44 is equipped for instrument training, which is the bulk of the type of training required for the ATP. 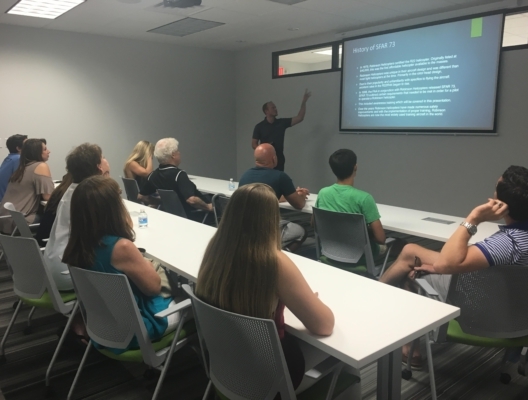 The length of time required to complete the Airline Transport Pilot course depends largely on your availability. It can take as little as 1 week to complete if a full schedule is maintained. Can I Use a Simulator to Reduce the Cost of Training to Proficiency? Absolutely. Our simulator is an FAA Level 1 flight training device that is approved for logging instrument time. It is also an efficient and less costly means of getting back into the habits of instrument flying. You may not log all of your time in the simulator however. 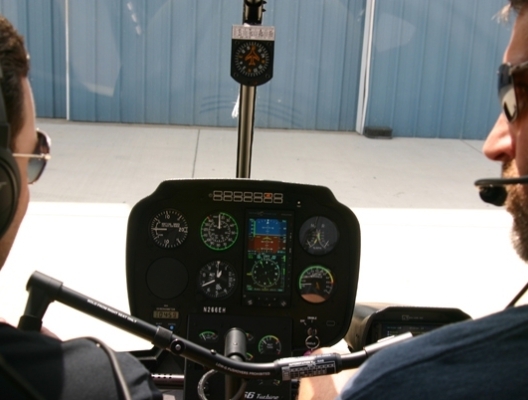 The FAA does not establish hour requirements on the amount of training you must receive in the helicopter, but you should expect to fly a majority of those hours in the helicopter.